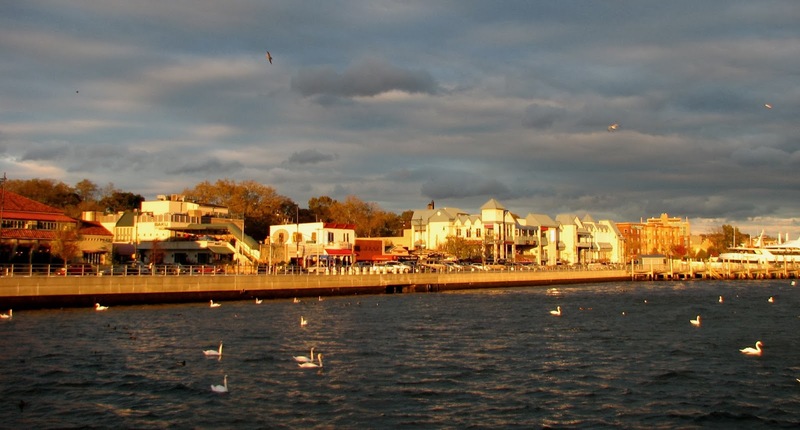 Big Apple Secrets: Swan Bay. Kill the plan not swans! In December 2013 New York State Department of Environmental Conservation (DEC) accepted a management plan for mute swans in New York State. 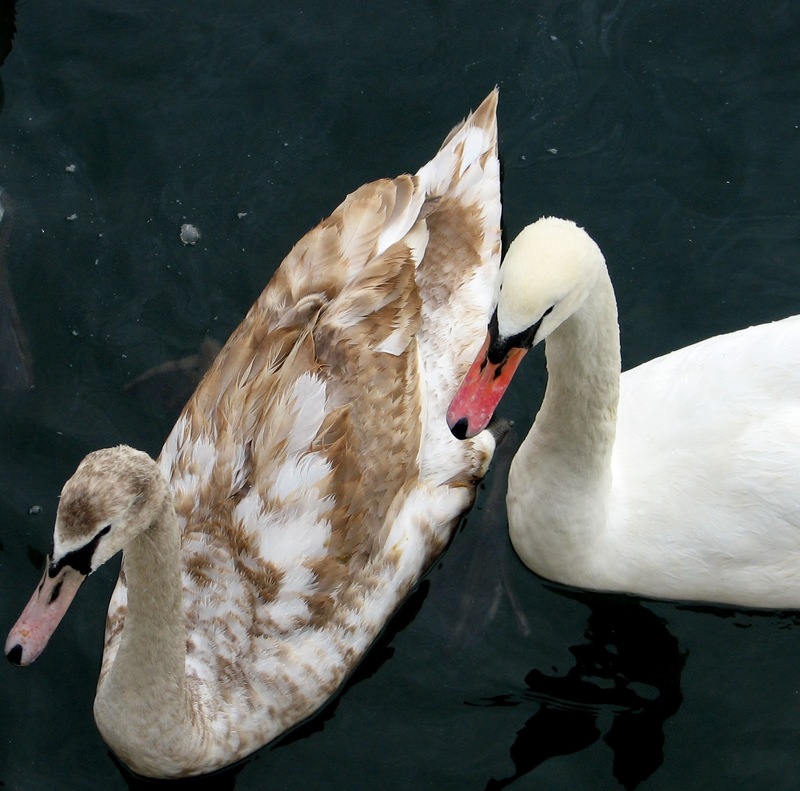 The plan calls for the department to kill swans, destroy their nests, coat eggs with oil or pierce them to prevent hatching, and sterilize birds by chemical or surgical means. The swan is one of the most powerful and ancient totems. 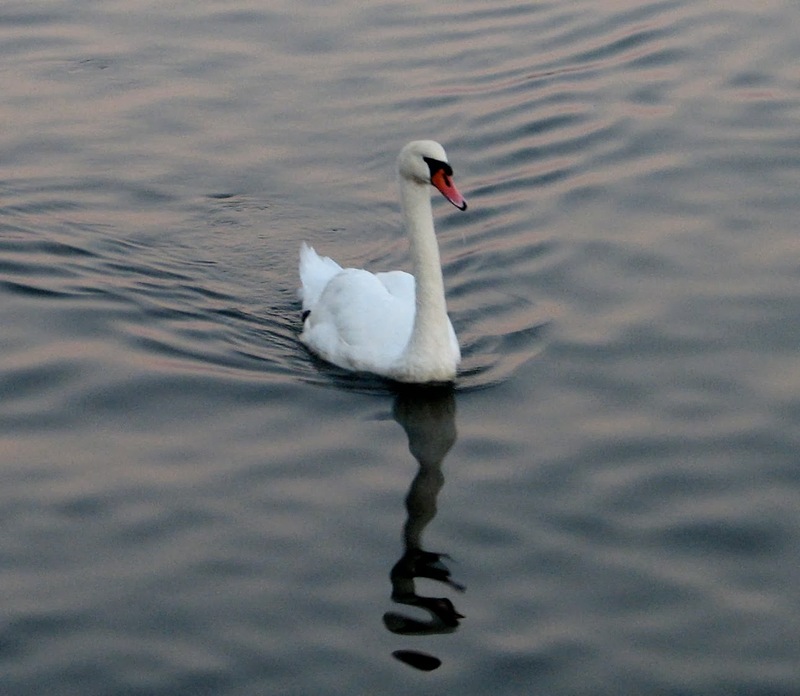 Even the word swan is one of the oldest names in the English language, coming from the Anglo-Saxons. The swan is a symbol of peace and tranquility in literature, music, dance. For many cultures the white swan is a symbol of light, hope and beauty, like in The Ugly Duckling, by Hans Christian Anderson. Swans are closely associated with many Native American peoples. It is actually connected to one of the most sacred mysteries of the Lakota/Dakota religion, in which the swan acts as a messenger of faith. In England, the swan is a symbol of loyalty and strength. Swan is a royal bird and it is even illegal to kill a swan in the United Kingdom. 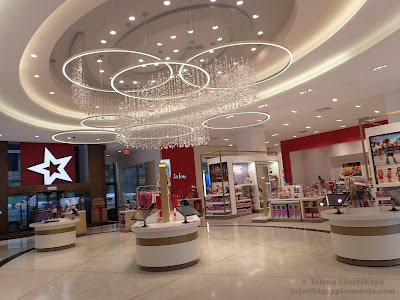 There is one secret place on New York City, only 10 minutes by foot from the subway ,where you can stroll the beautiful tree- line street and watch swans glide across a rosy sunset. People just like to see that — peace and tranquility. This place is Shore Boulevard, just south of Emmons in Brooklyn. 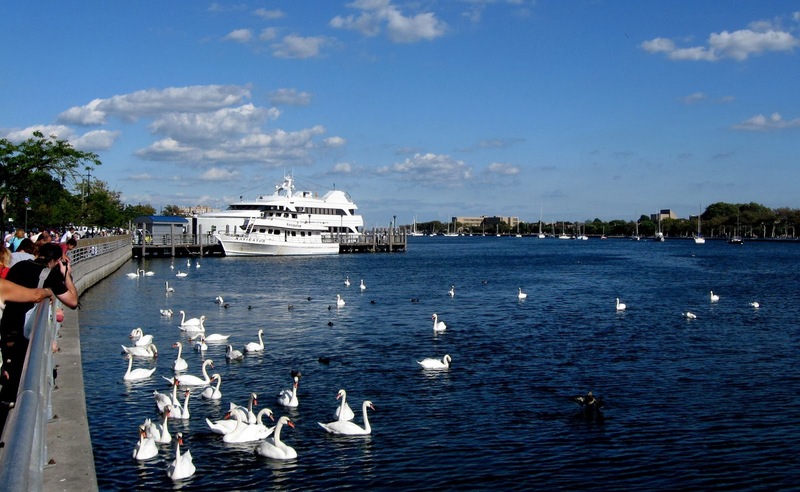 There are more than 50 mute swans on the Sheepshead Bay- believe me, I counted them by my own! But be aware- the New York State Department of Environmental Conservation (DEC) proposes to kill or capture all mute swans by 2025! There are three species of swans in North America. The Trumpeter Swan and Tundra Swan are indigenous. The mute swans were originally brought from Europe for their aesthetic value in the 1800s. 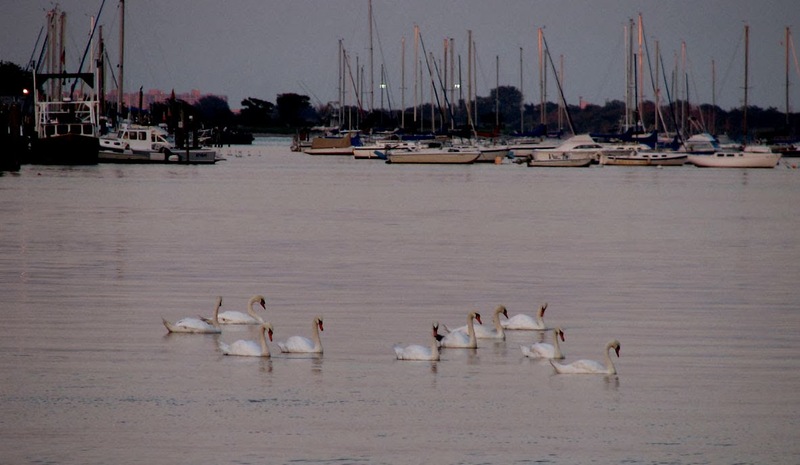 In 1910, there were 500 mute swans, now an estimated 2,200 statewide, 1900 on Long Island. “…In the lower Hudson Valley and Long Island, where populations have existed for many years, DEC will remove mute swans whenever opportunities arise, but priority will be given to reducing the number of birds where large numbers congregate and may be impacting coastal fish and wildlife species or habitats… Any mute swans removed will be euthanized or turned over to persons with suitable facilities and licensed to keep the birds in captivity…. Lethal control methods will include shooting of free-ranging swans and live capture and euthanasia in accordance with established guidelines for wildlife. Consideration will be given to donating the meat … to charitable organizations (e.g., food pantries) or scientific, educational or zoological institutions….. Non-lethal population control methods may include nest destruction, treating eggs with corn oil or puncturing to prevent hatching, and surgical or chemical sterilization”. Petition “Stop New York State's Swan Killing Plan” can be signed here. Watch the movie that I made today, January 24 2014 on the beautiful bay!